A Welsh Connection, a new exhibition launching at Contemporary Six, celebrates the strong affinity that people from the North West have with North Wales. 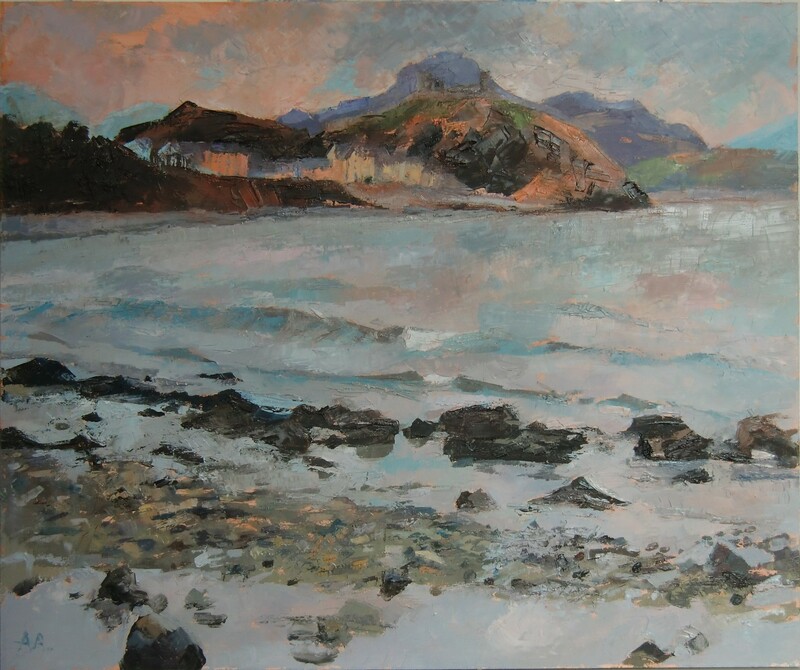 The exhibition of 35 paintings, capturing coastlines and harbours, illustrates Manchester-born artist Anne Aspinall, skill in depicting reflections, light, and movement. Anne Aspinall was born in Didsbury in 1949. Having trained at Manchester College of Art & Design, Aspinall’s work has been exhibited across the UK and internationally, and can be found in collections in Europe, the United States and Australia. A Welsh Connection takes place at Contemporary Six, located in Central Manchester, on Princess Street. It begins with a preview afternoon on Saturday May 12, from 1–5pm, in which Aspinall will be available to chat with visitors. The exhibition will run until May 31.